MAN TGX XXL silo semitrailer 'Silo Melmer / Montafon' (A). 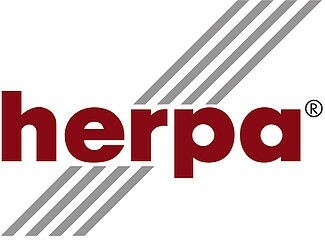 The forwarder Melmer traditionally promotes various tourist destinations of its home country Austria. 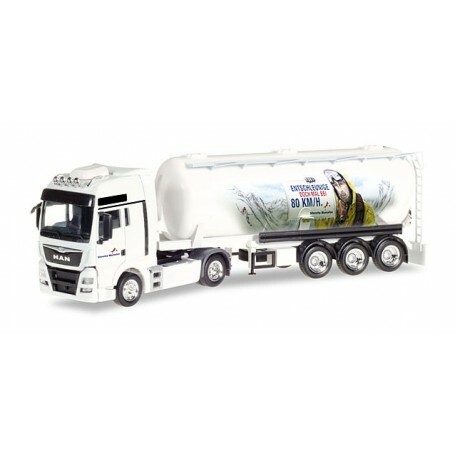 Latest project is this silo semitrailer with advertisement for the skiing area Silvretta Montafon. For rebuilders and tinkerers, this model is also available as unprinted version.